Updated Friday February 1, 2019 by SMSA. 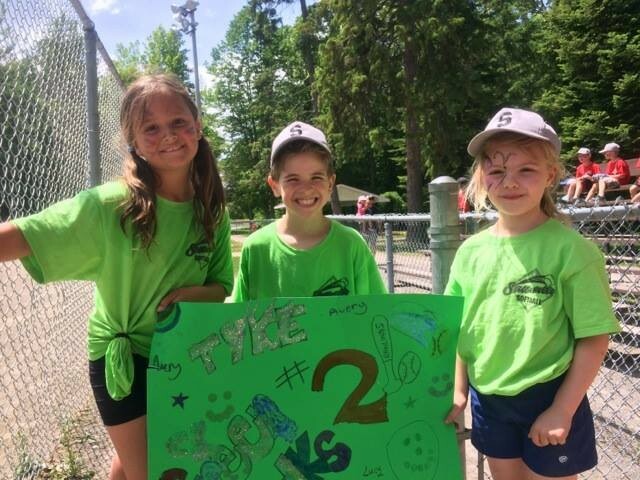 T-BALL, MINOR 5-PITCH, MAJOR 5-PITCH, and TYKE level focuses mainly on skill development and teamwork, while promoting a fun filled environment. Teams are kept very small in order to leverage hands-on game experience and to facilitate individual coaching. Parental involvement is highly encouraged. All teams are co-ed. If you have any questions regarding the Fun League, you may send an e-mail to fldirector@stittsvillesoftball.org.